Whether you're besieged by small furry critters or masses of little armored creepies, we can help. 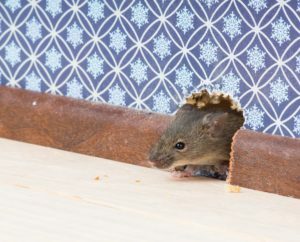 The more time pests have to make their homes, the more damage they will do to yours. Don't hesitate, call now.